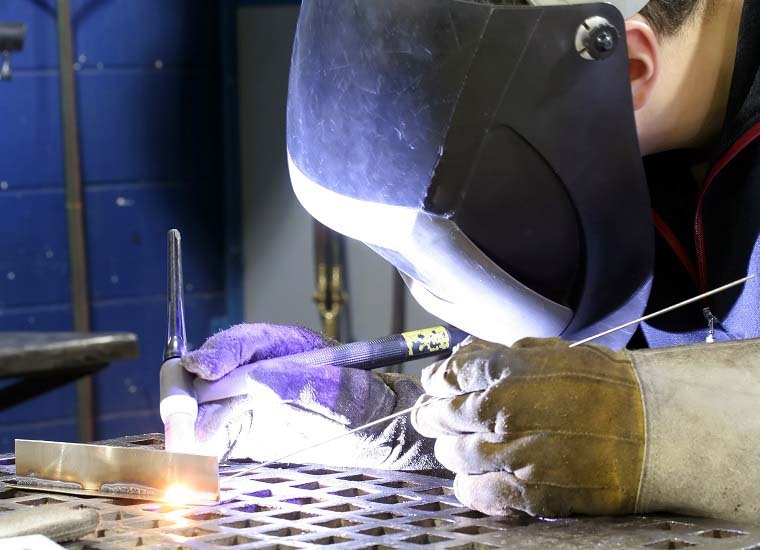 ARC or Stick welding can be used for manufacturing, construction and repairs and is well suited for heavy metal sizes above 4 millimeters while thinner sheet metals and alloys are more suited to the mig welding types. 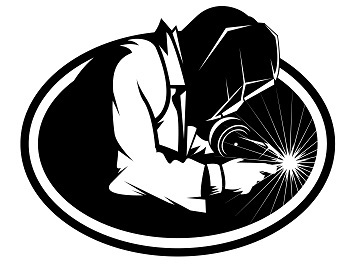 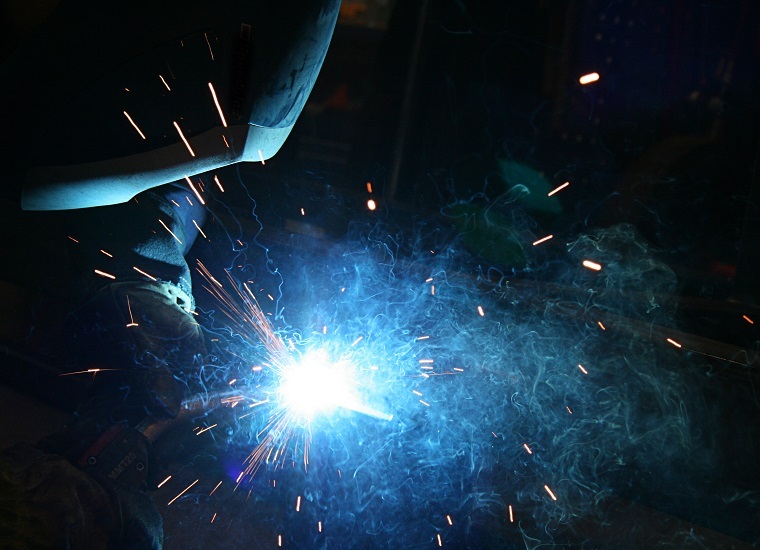 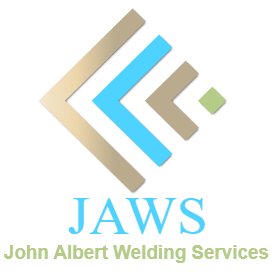 MIG welding is the most widely used and the most easily mastered type of welding. 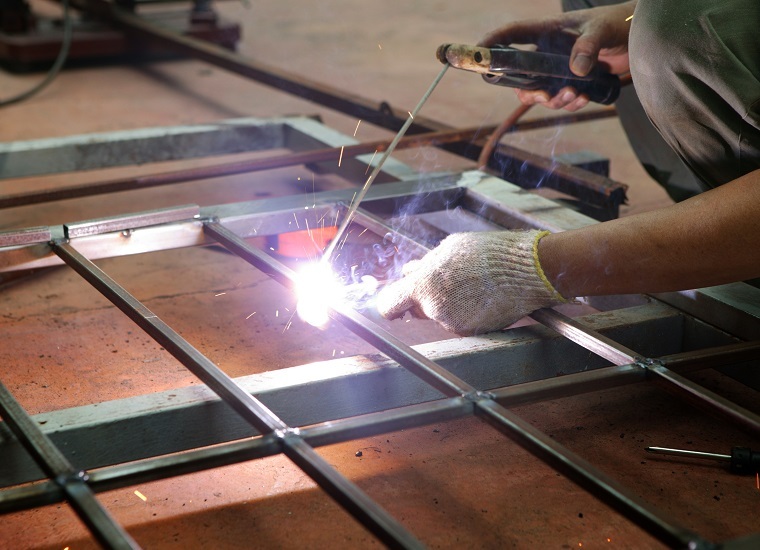 The GMAW process is suitable for fusing mild steel, stainless-steel as well as aluminum.